VACO is that cute little fluffy alien who lost way from space and crash-landed on earth. But he is not alone, you can help him go back to Venus. 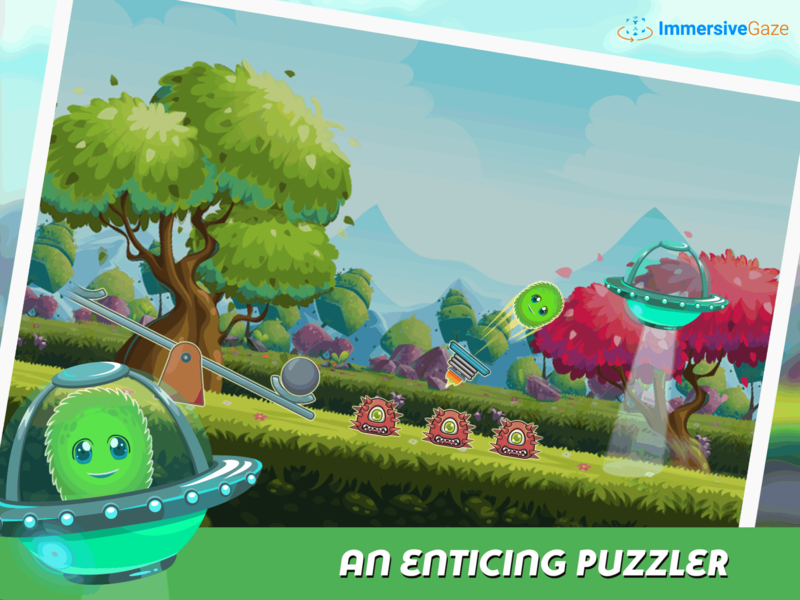 Play and win all levels, have fun with VACO, enjoy the adventure with him and bid an adieu. 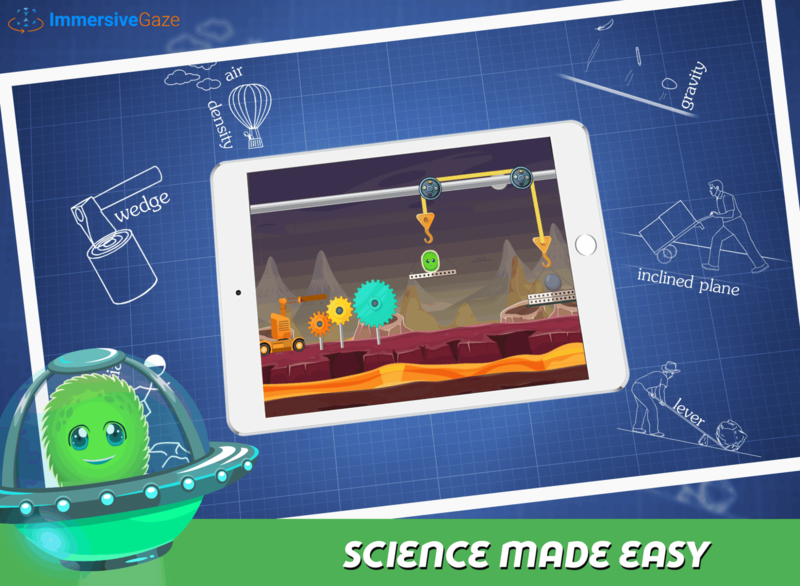 Every level you get to improve your Physics knowledge. Timer based levels for children to think fast which develops their anticipation skill. 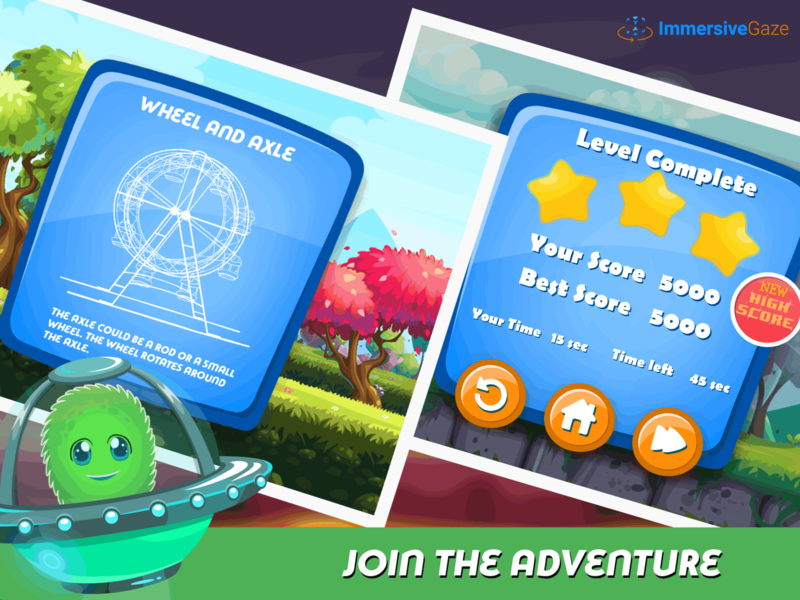 Hints and clues that help kids finish the levels. Stop and edit mode. 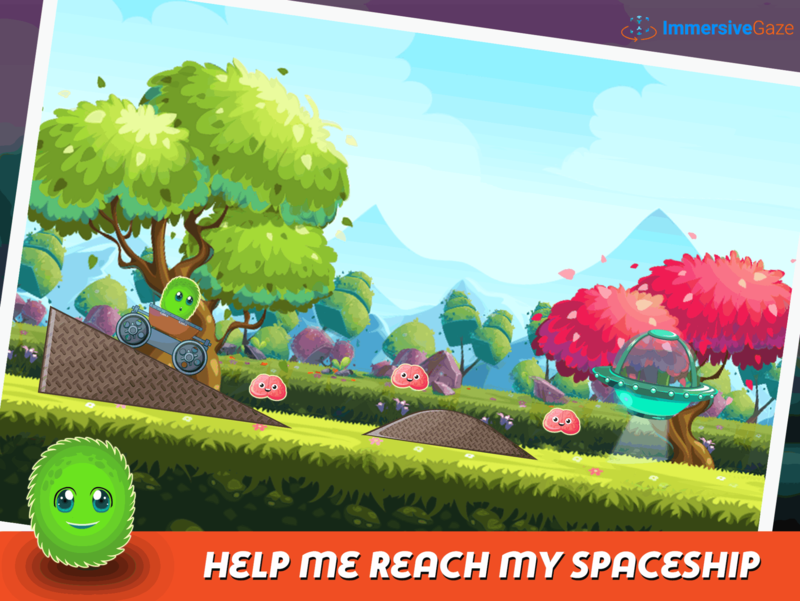 Reset levels to start fresh.Easy and user-friendly interface. For all the latest VACO from Venus, features stay tuned to our Facebook, Twitter pages!